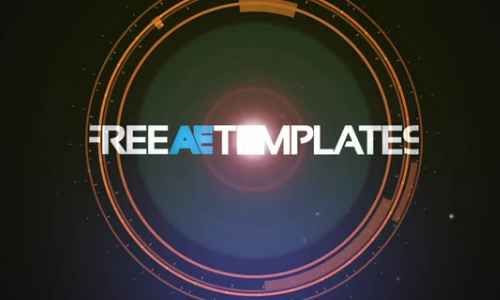 Free After Effects Templates is what we have for you today. After-Effects are often in the form of unique templates that can be accessed in the web for advertising and adding a distinct touch to our masterpiece. Today, we bring you an additional bonus to all video enthusiasts out there who wish to try out these templates. Since quality is needed and sought out, we have compiled some templates that can be downloaded for free. By accomplishing some of the requirements set out by the author or the owner, you can download the template as easy as one-two-three! Check out our 33 Free After-Effects Templates and have the opportunity to try and test the unique features an After-effect has into your creations. Grab this amazing chance and start browsing through this cool collection. I have added and replaced out-dated templates with new After Effects templates that you can enjoy using for your design projects. And yes, they are all free to download so go ahead and have fun checking them all out below. Enjoy your browse! For our first feature, you have this After Effects template that will make your video intro spark in 1920×1080 resolution. 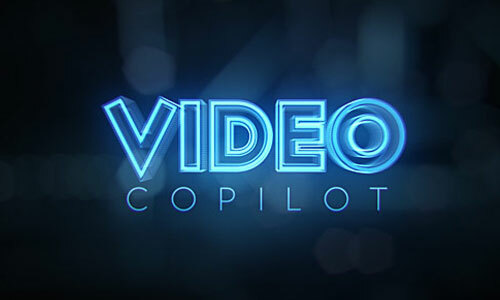 It is compatible for After Effects CS3 up to the latest version and the download includes the background music and a tutorial that will help you learn After Effects. 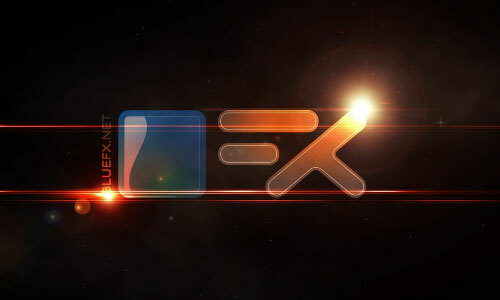 The People’s Template includes amazing visual effects including lens flare, glows, fractal noise, and others that will transform your logo into a 1920x1080px sci-fi presentation. 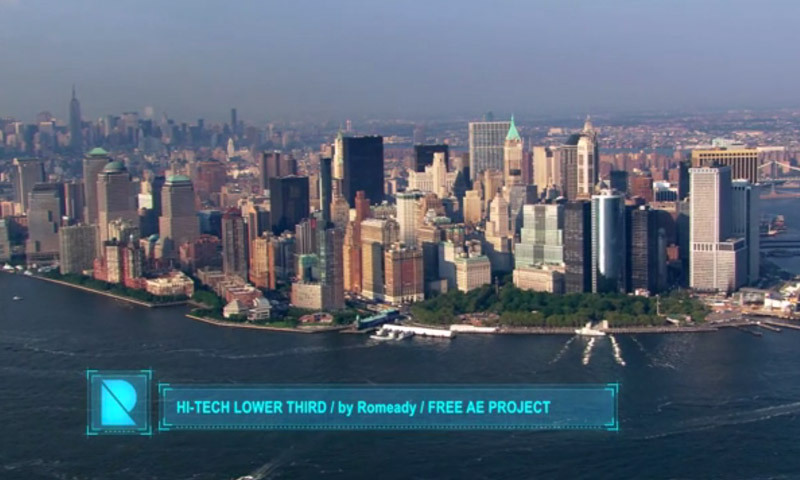 This AEP template is also compatible for AE CS3 and its higher versions and comes with the music for free. Free slide is an AE template that allows you to create a beautiful slideshow. 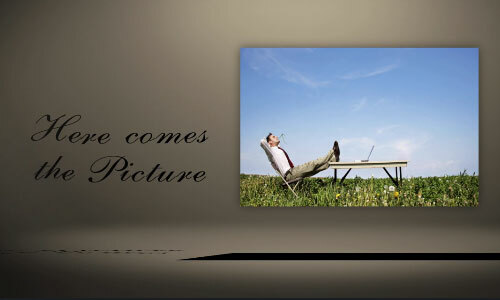 It displays introductory pictures and videos with special effects that add some visual charisma to your presentation. The file can be opened and edited in AE CS3 and later versions. A tutorial link is also available that will give you the step-by-step procedure on how to use this template. 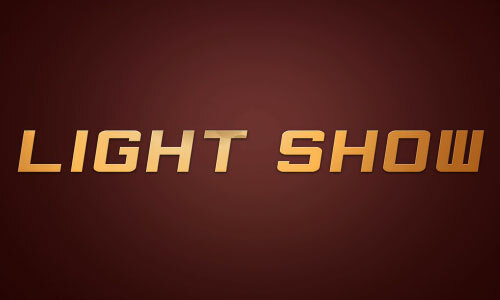 Glowing Logo template helps you showcase your logo with your text slogan/tagline in a nice video presentation. It needs no plugins and the font (Apple Chancery) used is free to download. The template is in 1920×1080 resolution and includes the soundtrack in the download. This template is for a nice lower third design that you can use for your video. The simple design incorporates a dark bar with glowing effects. You can change its opacity settings and rescale it to fit well to your video. It can be opened in Adobe AE CS5 and CC in 1920×250 resolution. The Colorizer adds some color and texture effects that result in different moods and ambiance to your videos. It includes various effects such as vintage flares, old paper, security camera, and more. This template works in AE CS3 and later versions and has a 1920×1080 resolution. Achieve the Christmasy feel with Happy Holidays. 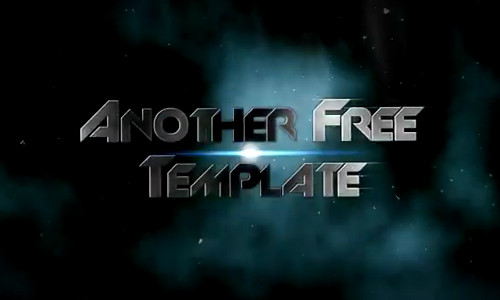 It is a free After Effects template that does not require plugins. It contains a placeholder for a logo or any image, and 2 placeholders for texts. Be sure to read the user agreement first that is included in the download file. Simple Rings is a After Effects template that presents a beautiful logo reveal that starts with an expanding tech circles revealing the logo, and ends with the circle scaling down into a lens flare. The template is created in AE CS5 in 1920×1080, 1280×720, and NTSC SD resolution. No other plugins required. This After Effects template is a digital book that contains 6 pages that is inclusive of 11 placeholders for photos and videos, and another 13 placeholders for texts. It is created from Adobe AE CS3 in 1920×1080 resolution. It can be used for personal and commercial purposes. 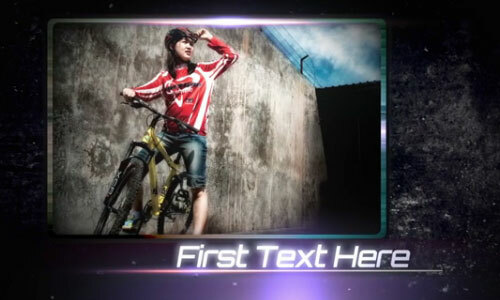 This next After Effects template is great for short presentations that use footages or images along with texts. The file size is small and there’s no need for third party plugins. Also, the font Orbitron is free to download. This template is also created from CS5 and is available in 1920×1080, 1280×720, and NTSC SD resolutions. 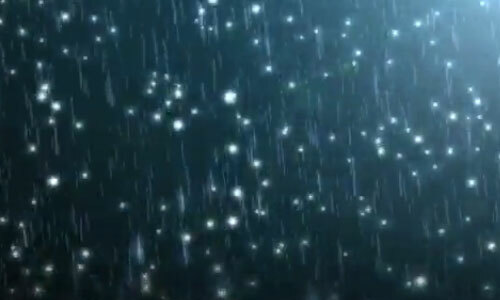 Here is a template with a cluster of particle effects that seemingly look like falling snows. This is customizable in AE CS3 and its higher versions; and can be used as a dramatic background. Here is another lower third template that comes in 3 color variations. It can be used in a variation of situations such as displaying must-know information, creating a news headline, name recognition, etc. 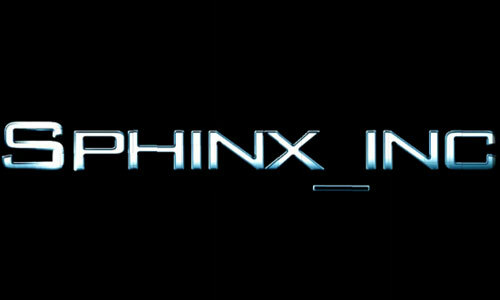 This template does not require any plugins and is available in Adobe AE CS3 and later versions. 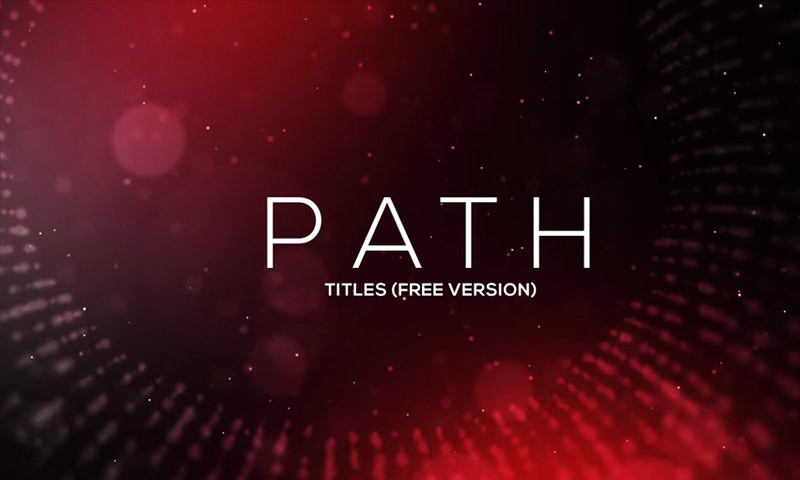 In this template, you have a cinematic trailer that convincingly displays texts with impressive effects of lens flares, shattering, and glowing texts. You can download this template free with the soundtrack used. Tron Project is template that creates 3D text with a few expressions. Learn how to use this project with a brief video walk-through that you can refer to in editing the template. It’s for Adobe AE CS4 and later versions. 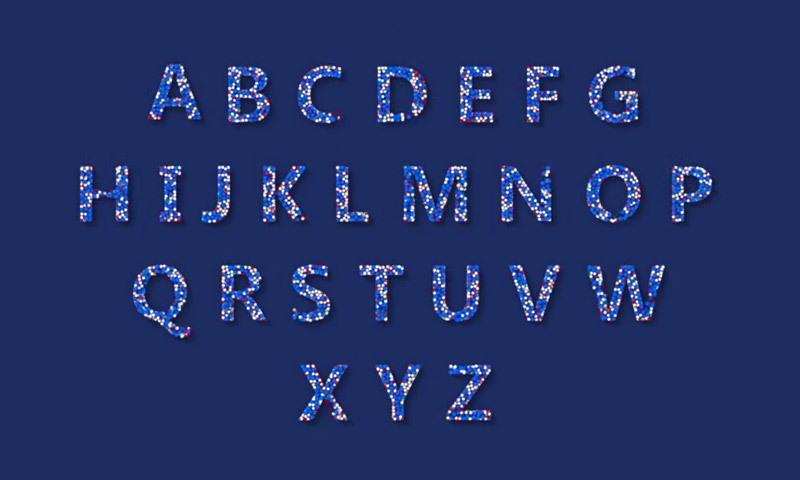 This typography template uses particles that seem like small bubbles that slowly fill up sans-serif letters. You can use this to present your text videos in a fun and entertaining way. For this After Effects template, a logo is being revealed in an extruded manner. It is in full HD with 1920×1080 resolution @ 29.97fps. It has been created in Adobe AE CS3 and also works for the later versions. You can easily edit this template and add your own logo and texts in it. No plugins are required on this template. The After Effectstemplate will dramatically reveal your personal logo with the very realistic metal texture and sci-fi-inspired elements. 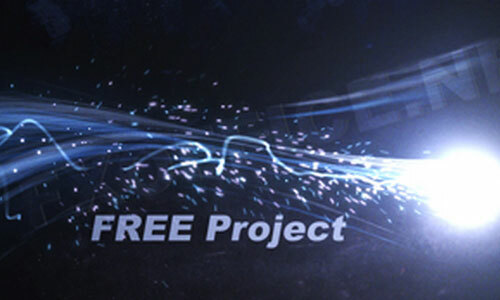 This freebie is 100% customizable, but requires Element3D v1 and Optical Flares. It holds 13 title placeholders and another 5 placeholders for images and videos. It also uses “Spy Agency” font that can be downloaded for free. 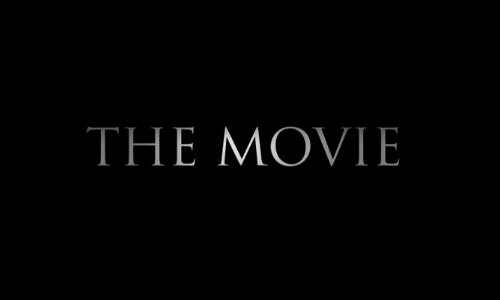 This project pack contains 7 compositions: Writer/Author, Director/Producer, Presents, Starring, Music by, and the title of the movie. Each of these compositions has its unique animation. Here is a template that will fantastically reveal your logo from the space. You can achieve this mesmerizing effect by just adding your logo, optionally editing some elements and presto. No plugins are required. 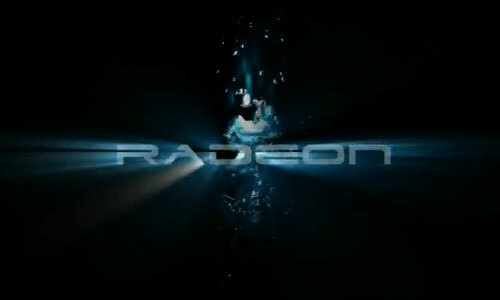 Radeon is another free template that incorporates glares, lens flares, and liquefied elements. You can simply edit the elements depending on your preferences. This template is compatible to AE CS4 and later versions and is in 1280×720 resolution. No third-party plugins are required. This After Effects template has a text reveal presentation with clouds on the background and some articles roaming around. Also, some Optical Flares were used in creating this template. Path gives you a template that you can edit without using 3rd party plugins. It contains 11 title placeholders and lasts for 72 seconds. It’s also in full HD resolution of 1920×1080 @ 25fps. Here is a logo reveal that is brought to us by a cube. It comes in 4 color versions: black, white, red, blue. All of the elements have their own layers that can be customized independently without any plugins. The template is in 1920×1080 @25fps resolution. Another lower third, but this time it is in a cool and hi-tech theme. This was created in Adobe AE CS5 in 1920×1080 pixels. This is great freebie if your project is aiming for a futuristic design. 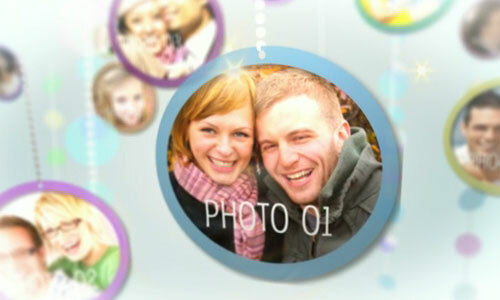 This template caters a slideshow of photos in circular frames. It is created in Adobe AE CS3 @ 1920×1080 resolution, and holds 6 placeholders to put your photos and videos that you want to be seen in the slideshow. The text areas are editable as well. 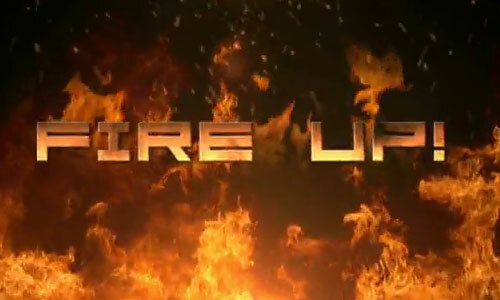 Fire up! is a cool fiery template that you can use for free. It is easy to customize and you can use it to present your words in a hot design. It has 1280×720 resolution and is compatible to AE CS4 and above. 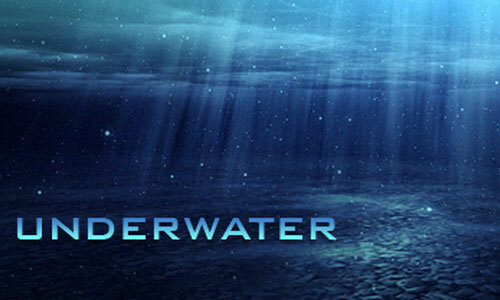 This AE brings you to an underwater scenery with the realistic elements like light rays and particles. It can be edited in AE CS3 and its later versions. 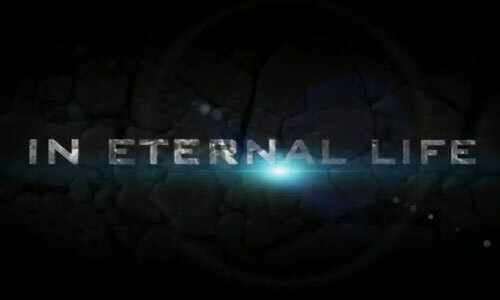 Eternal uses a lot of effects such as lens flares and textured letters. You can edit this to your own preferences without using any third-party plugins. This is compatible to AE CS3+ and is in 1280×720 resolution. Next, you can have transforming texts in just a few tweaks. To edit the text, you can use the PSD file included in the download or through the text window in the AEP file. The template requires Photoshop and Twitch plugin and can be opened in AE CS4 and higher version. 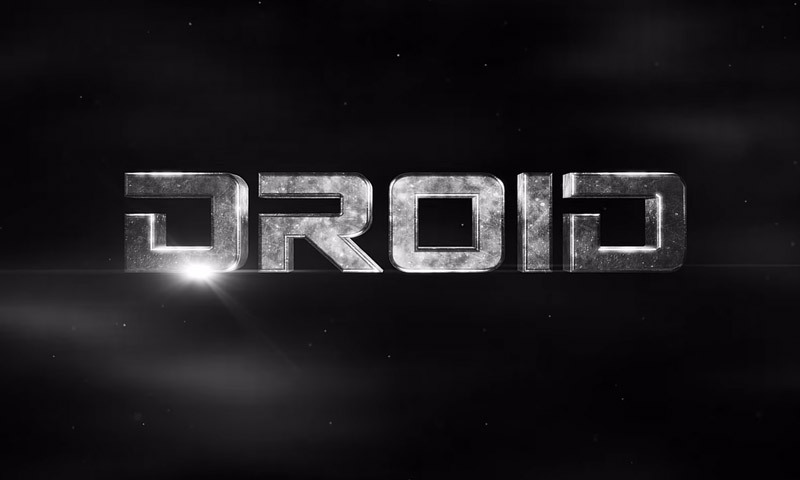 The template is a free After Effects template that you can open and edit in CS3 and the later versions. You’ll need the Trapcode Particular and Lux plugins. 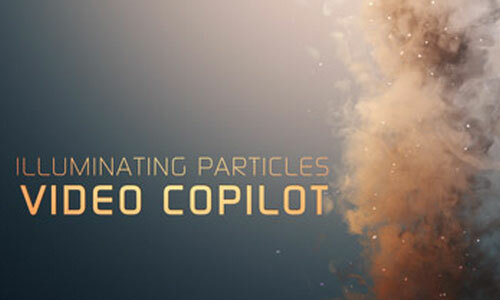 The template is an AE CS4 project that uses particle swirl with a couple of smoke animation. 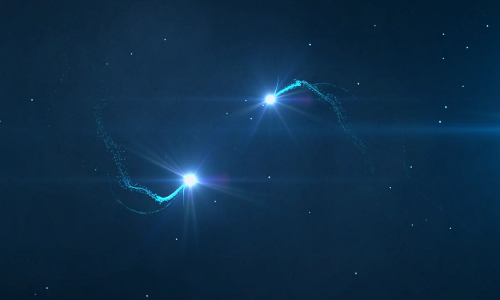 It uses a Trapcode Particular 2 plugin for the beautiful effects. 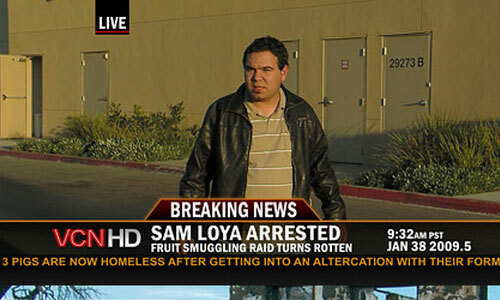 The template creates realistic news lower third crawlers that will make your news more convincing. This is available to be used and edited in AE CS3. PNG files are also included on the download. 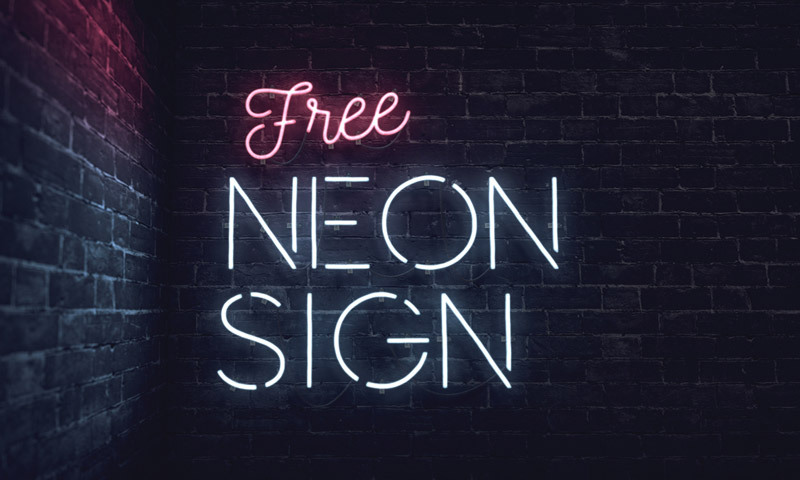 A neon sign template that is usable for your design. 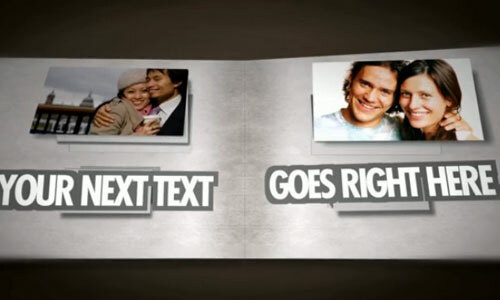 This free resource packs a powerful punch with loads of features for editing the text, details, wires, lights, camera. It includes 4 AEP files and a brick image for background. The fonts used (Nickainley and Neon Lights) are free to download online. Many developers and artists today are into using After-Effects template to add unique twists to their work. Seen any interesting compilations here? Write to us should you have any other suggestions of any type of templates that you want to have access into. We’d love to hear from you! Cool collections of after effects! You’re choices are great dude! 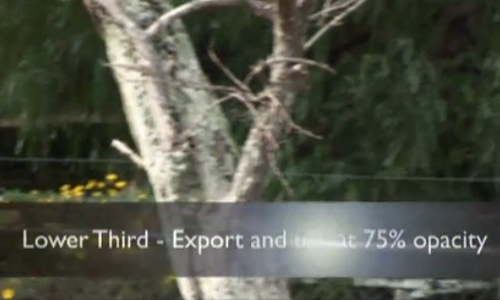 I like the after effects shown by the Cassidy Bisher’s Color Grade! It is very attractive! I choose the underwater! I may use this in my future designs! Thanks! I agree! 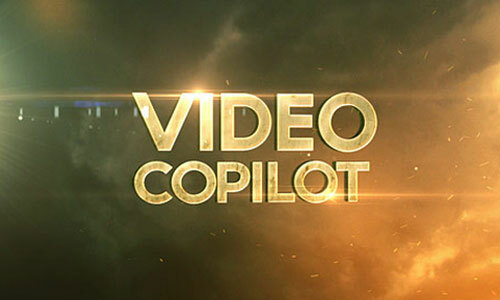 This collection is really great and captivating after effects designs are really fantastic! I hope many more would realize the wonders of AE! Optical Flares is a wonder! thanks! Freebies again! Will grab this opp. thanks! Looking forward more great stuff here. thanks! sir i need you to too help me out on my aftects I am state it new sir can you send me help beginners tutorials thank you sir God blessed. After you’ve downloaded these, how do you actually open them in After Effects? thank you very very munch. Thanks. Glad you like this collection.